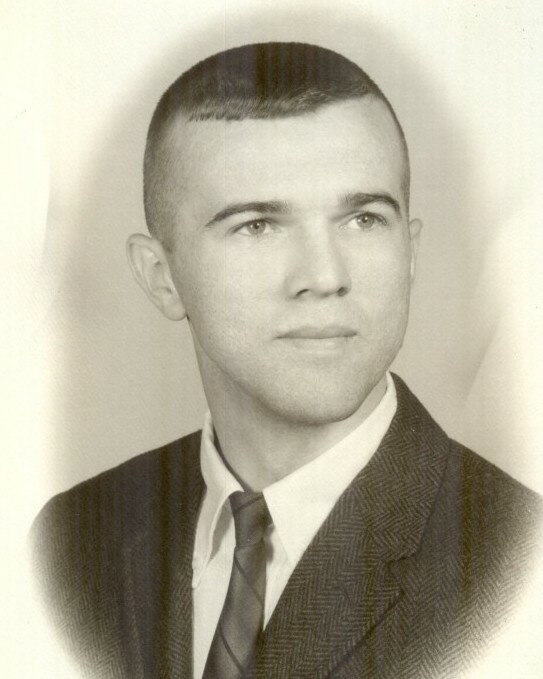 TRINITY-Larry Eugene Brown, Sr., 74, entered into eternal rest on Wednesday, February 6, 2019. He was born on October 18, 1944 in High Point, to the late Dennis and Addie Mae Griffin Brown. A resident of this area all his life, he graduated from High Point College in 1966 and later, went to work for Nationwide Insurance. 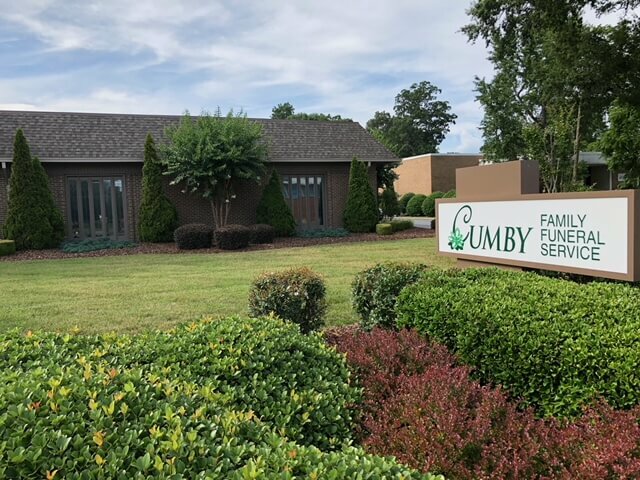 In 1982 he established his own agency in Randleman and operated it until he retired in 2004. Larry served on the Randolph County Planning and Zoning Board from 1997 until 2016, the Industrial Bond Board, and with Crime Stoppers. He coached Archdale/Trinity Baseball from 1979 until 1981, and was an avid Pilot; he especially liked flying to the coast, or to air shows. He also enjoyed collecting antiques, and restored the Brown Family home place, which is the oldest brick home in Randolph County. He was a loving father, brother and grandfather and will be missed dearly. In addition to his parents; preceding him in death were a brother, Philip Brown and a sister, Marilyn Phillips. He is survived by his son, Larry “J.R.” Brown and his wife, Kim; his sister, Martha Johnson and her husband, Roger; his grandson, Cameron White and his sister-law, Sharon Brown. The family would like to thank the Staff of Carriage House and Hospice of Greensboro for their love and care given to Larry and his family. 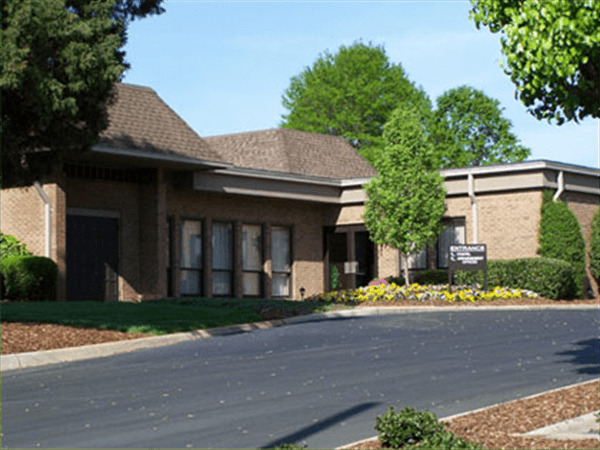 Memorials in Larry’s memory may be directed to the Alzheimer’s Association, 4600 Park Road, Suite 250, Charlotte, NC 28209.